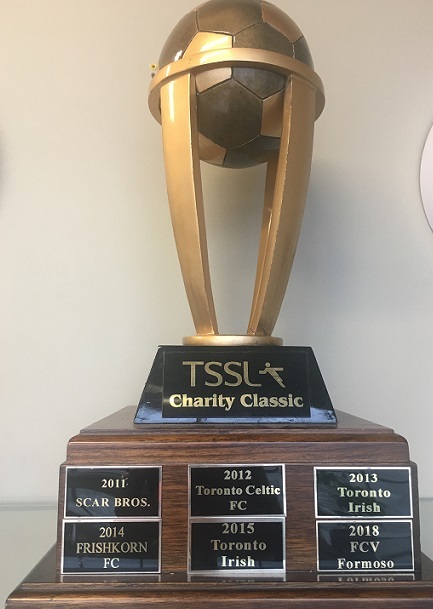 We are starting to plan for the TSSL 2019 – Des Leahy Classic Charity Tournament. This will be our 9th year running the tournament (formerly known as the TSSL Charity Tournament). All monies raised will be used for charity purposes. The tournament will be held on two days, May 4th and May 5th (weekend) . Minimum 3 games per team(round robin) top 2 teams go through to quarter finals.